MTN Apn Settings For Smooth and Stable Network, MTN is one of the best and largest Network Provider in Nigeria with over 50 Million subscribers. In this post am going to give you the Three APN Settings for you to swap from whenever their network tends to be slow. There are times you would want to do some serious work online and the network tends to slow or won’t even load at times or load uncompletely. This is caused by overcrowding in the server. All what you have to do is to follow this process and do the setting very well on your phone. 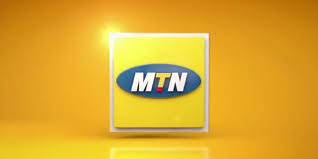 Below are the Three MTN APN Setting to browse fast and smoothly 2019. · Then leave the rest as default. · Leave the rest as default. I prefer the third APN setting because it has private proxy, you have to try all the APN setting according to the area you are. Don’t forget to subscribe to email list, share with your friends and family and also comment.